Rob the Red-Hand is a manslayer who spends his life hiding away in the rough mountain uplands of Merionethshire. When he witnesses a gang of smugglers brutally assaulting young Janet Meredith, Rob steps from the shadows and helps his estranged nephew Reginald to free her from her kidnappers. When Romantic literature fell in love with the Scottish Highlands, Thomas Richards championed writing about the people of the Cambrian Mountains. 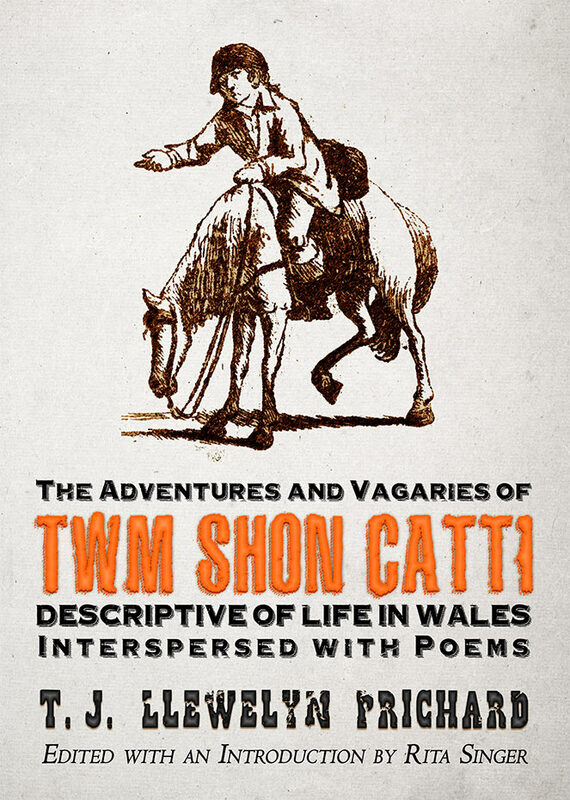 Time and again, he returns to the places and memories of his childhood as he portrays the lives of the wealthy and poor, the morally righteous and the corrupt, those who take lead from the fashions of London and those who uphold ancient Welsh traditions. Thomas Richards (1800‑1877), from Dolgellau, was educated in London after his father’s death. He was working as medical practitioner when he began publishing his first short-stories and novellas anonymously in English and Scottish literary magazines. For later publications, such as the novel Reginald Trevor (1829), he assumed the pseudonym Edward Trevor Anwyl. In 1832, he and his family left Britain for Tasmania. 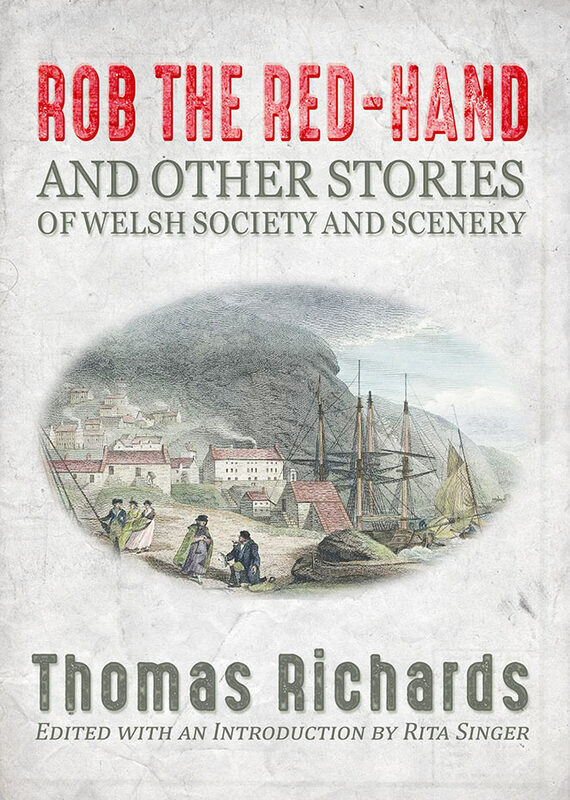 There, Richards took up work as journalist and editor and he continued to write stories about his native Wales. Today, he is regarded as one of the founders of the Australian short story. Rita Singer’s heroic efforts in tracing the mazed path of all Thomas Richards’s pseudonyms – Edward Trevor Anwyl, Peregrine – and his many anonymous journalistic fragments mean that these stories are brought together under his name for the first time, and a bibliography of all of his identified writings is a very welcome contribution to the scholarship of Welsh writing in English…These stories are suffused with an almost unbearably aching melancholy; for a lost country, lost youth, and first love. 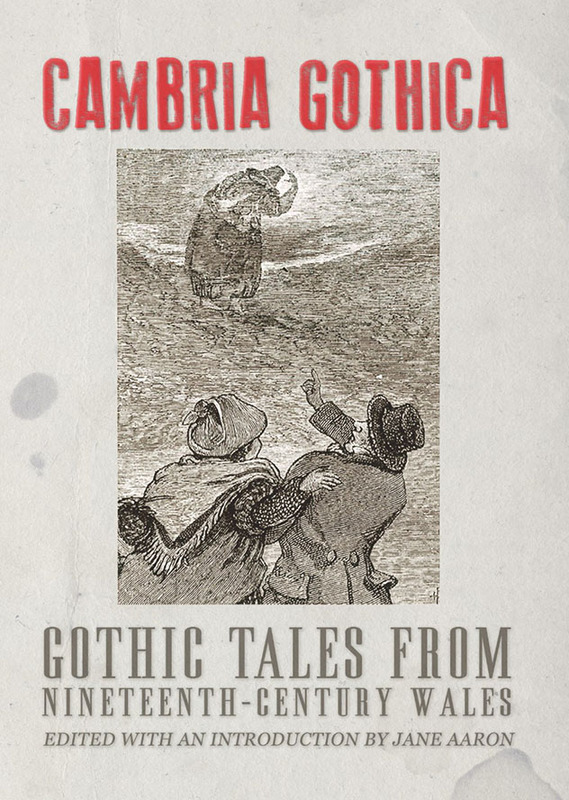 Richards’s rejection of an uncomprehending Anglo-centric view of morality is strikingly bold… these stories have a magic all of their own…his attempts to add a distinctively Welsh voice to four nations Romantic literature are successful…and…deserve rediscovery. Rita Singer’s comprehensive introduction gives the reader an excellent introduction to the themes and background of the works in the collection, so that even those with little knowledge of the period will find these accessible, highlighting too the subtle subversions of these sometimes apparently superficial romances. A Romantic wanderer, Thomas Richards’s Arcadian Wales, with its sweet simplicity based on the ties of amity, will hopefully find a new generation of readers in this edition. Rita Singer’s edition of the writings of Thomas Richards sets out to rescue from obscurity a fascinating author…[her] marvellous introduction bristles with historical and literary context and makes a strong case for reclaiming him as a ‘pioneering Welsh writer’…The most gripping of Richards’ tales is ‘Rob the Red-Hand’, which combines gothic melodrama with distincitvely ‘modern’ preoccupations that clearly derive from the author’s sense of the marginalisation of the Welsh. Thus his rather conventional hero Reginald Owen is doubled by the eponymous Rob, a deformed and demonic outcast, as the uncanny anti-hero of this tale of ‘right against power’, a strikingly direct phrase with obvious relevance to Welsh oppression.